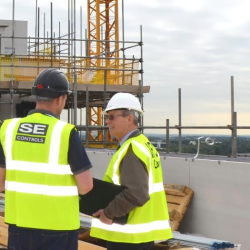 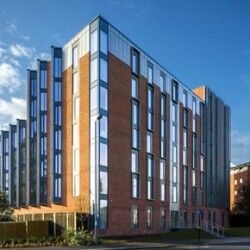 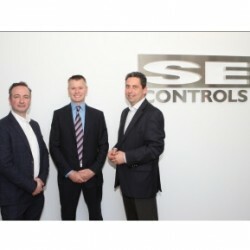 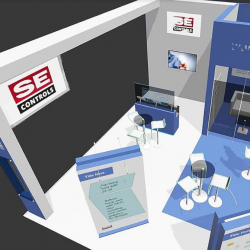 SE Controls has become the first company to be approved under the new SDI 19 certification scheme, which has been developed by the Smoke Control Association (SCA). 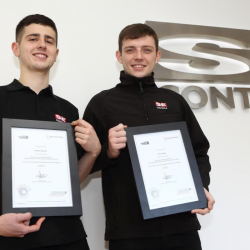 Silver Group UK and A Plus Windows and Doors Ltd have been awarded certificates as the two newest additions to the SE Controls certified partner network. 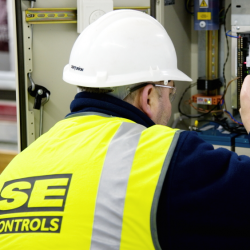 Simon North, Service and Maintenance Division Manager with SE Controls, has written about compliance complacency and tenant safety. 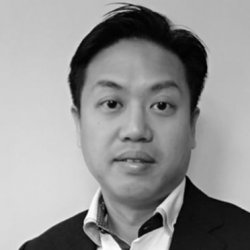 SE Controls have appointed Alex Luk as Director for South-East Asia, where he will oversee and develop the company’s operations in this vital region from its Asia office in Hong Kong. 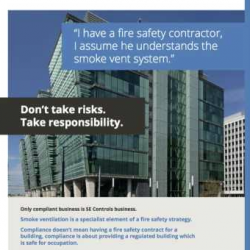 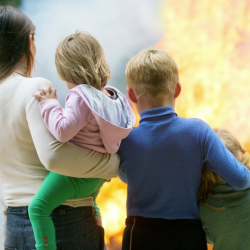 A new advertising campaign from SE Controls is reinforcing the importance of fire safety compliance, emphasising the fact lives are at risk by non-compliant practices in the fire safety industry.